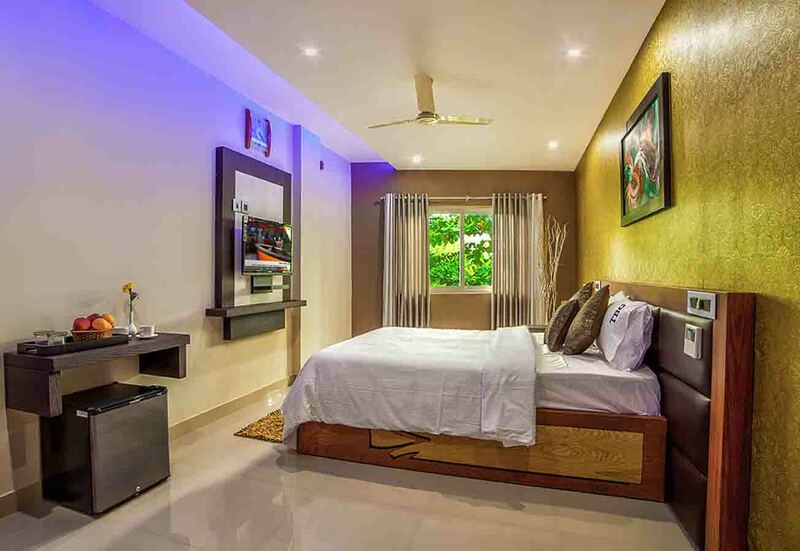 TBG Residency | Best Residency in perinthalmanna TBG Residency – Hotel in Perinthalmanna | Best Hotel in Perinthalmanna. 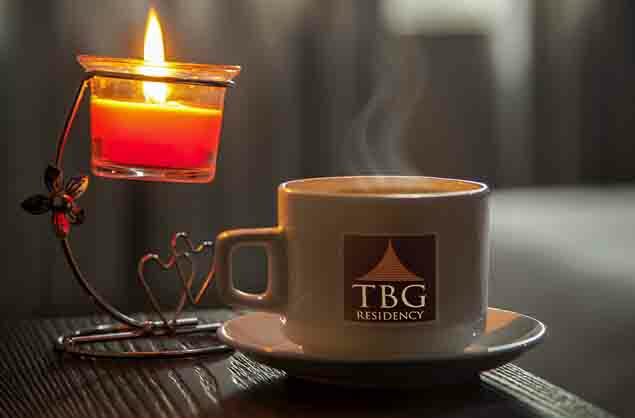 TBG Residency welcomes visitors to enjoy hospitality in God's own country. 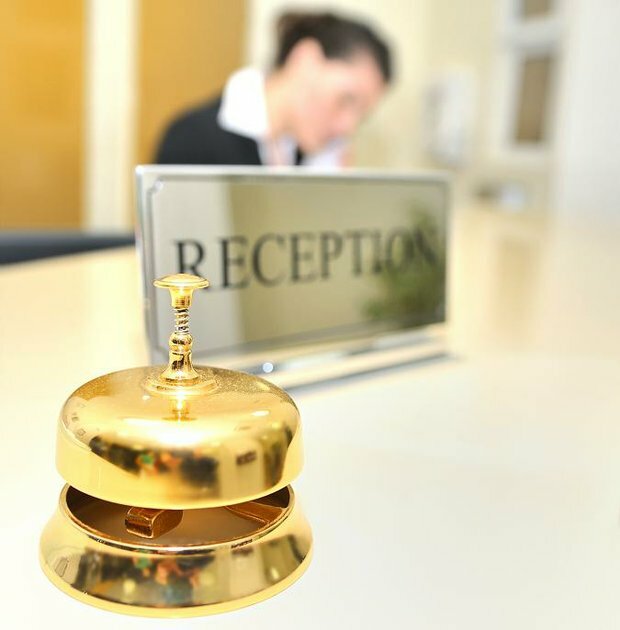 We offer 24-hour reception and room service to accommodate your needs day and night. 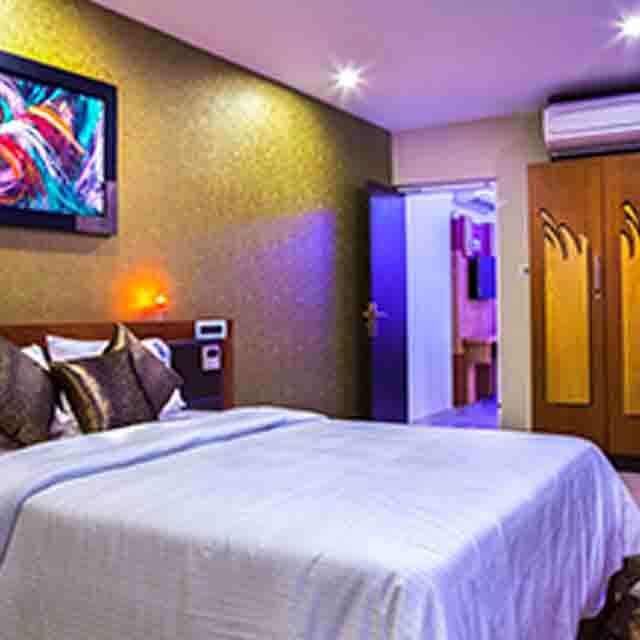 Stylish comfortable rooms are equipped with high-speed Internet connections, satellite TV, and spacious bathrooms including bathtubs and walk-in showers. 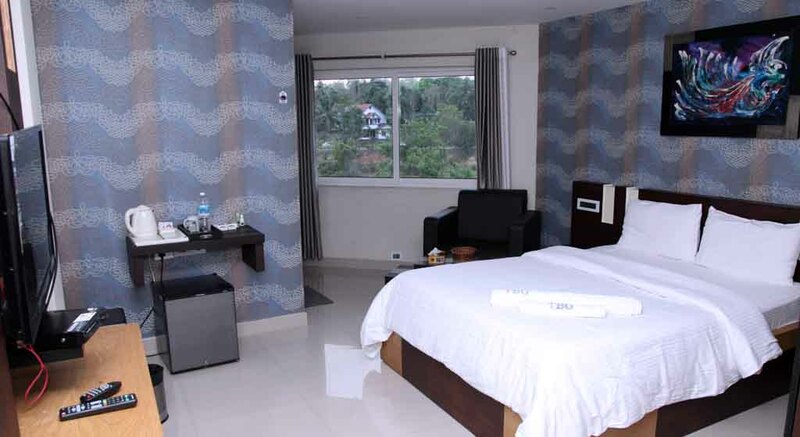 Only 2 minutes from Pernthalmanna town and just 43km from Calicut International Airport, the residency is ideally located near the Al shifa Hospital. 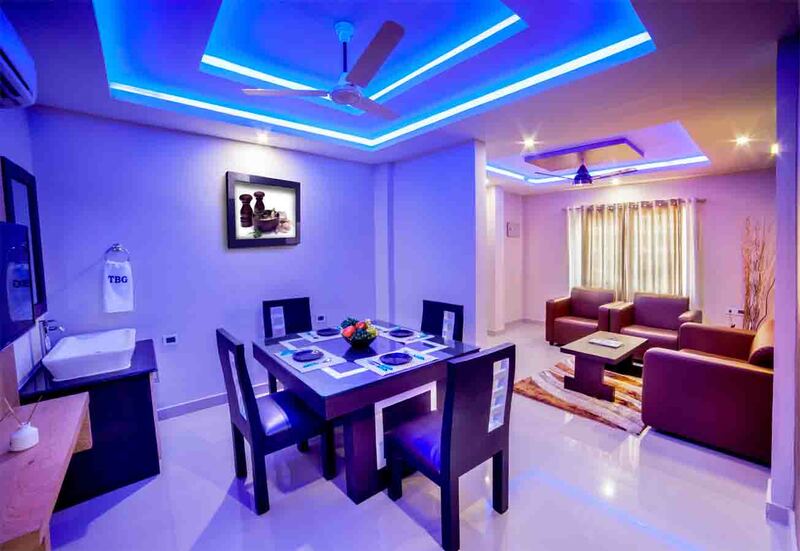 We welcome you to our Residency as you enlighten our abode with your warmth and smiley nature. We are truly grateful to you for your visit here and hope to have memorable moments throughout your visit. May I take this opportunity to reassure you that our Residency's team will continue to not just provide the highest standards of service and comfort you have been so accustomed to, bur exceeding your expectations will be our constant mission. Last but not least, while the entire our team remains at your disposal for any assistance or service you may need. Thanking you in anticipation of your patronage. 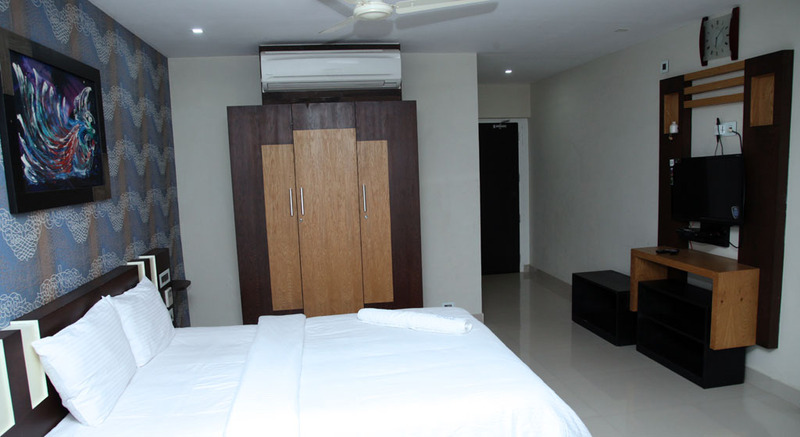 Here, at our 'TBG Residency', we are providing apt facilities of AC Delux Room to our valued guests. 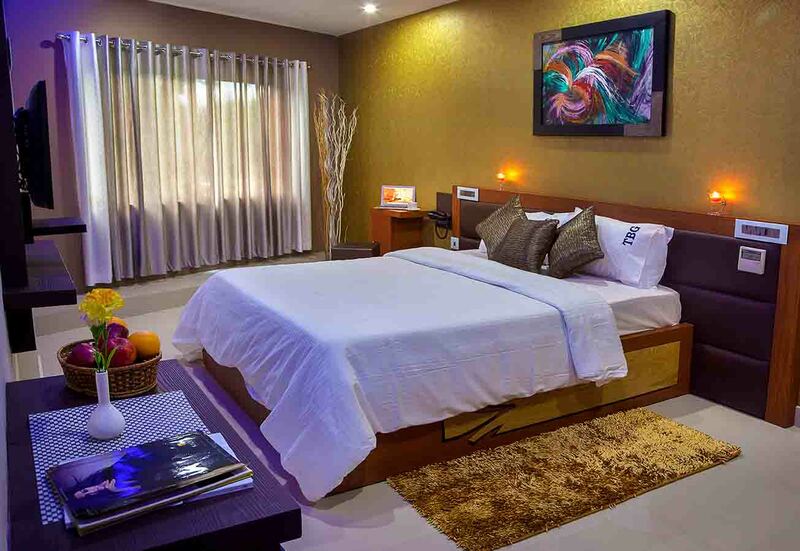 A/c delux Room Air Conditioned Furnished Bed Room With Satellite Channel Tv. 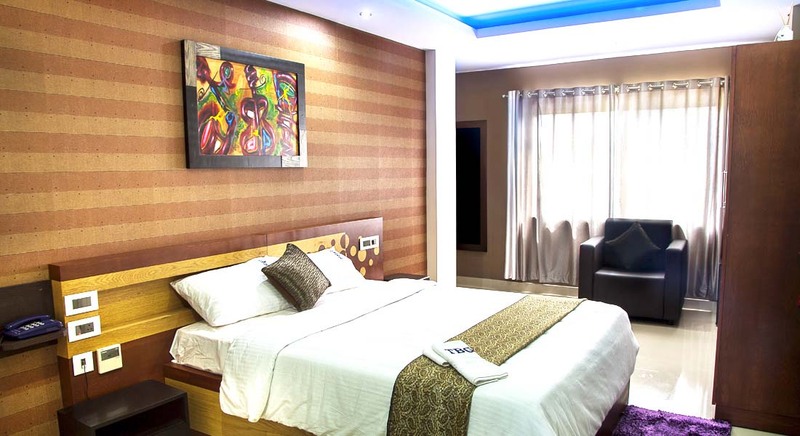 All these rooms are facilitated with various facilities to ensure maximum comfort to our clients.Some Facilities available All TBG Rooms That is WiFi, Mini Bar, Hair Dryer,Coffee And Tea Maker,Bath Aminities etc..
TBG Residency offers a 24-hour stay package, which allows you to check-in at any time of the day or night, and stay for a 24-hour period. 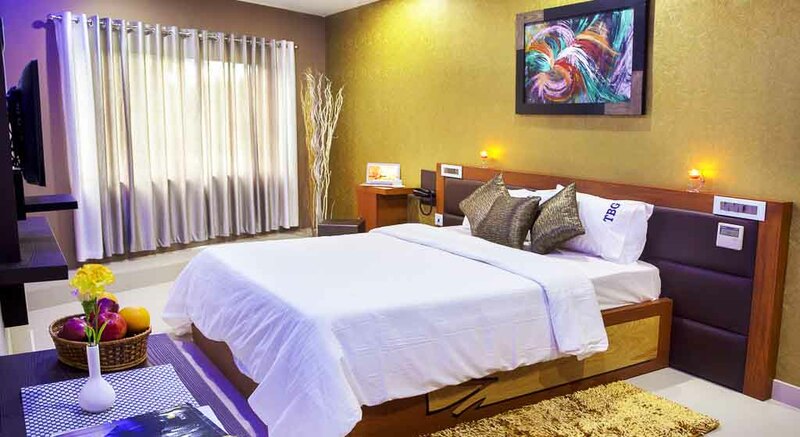 We help make your travel easier with our unique flexible checkout packages which includes Complimentary upgrade to an executive room. Please contact us on on +918156858585 or email reservations.info@tbgresidency.comand quote 24-Hour Check-in to book. For more information you can contact us via our "contact us" page and we will be glad to answer your all questions about the Facilities and upcoming Facilities our Residency. 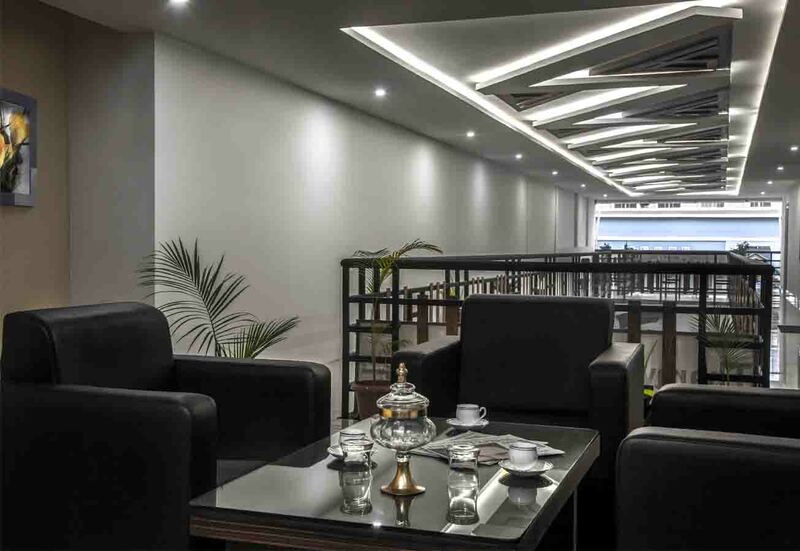 The TBG Residency is close to Alshifa Hospital. Should you need a Doctor, please contact reception immediately and a Doctor will call as soon as possible. Please see separate guide for useful telephone numbers. 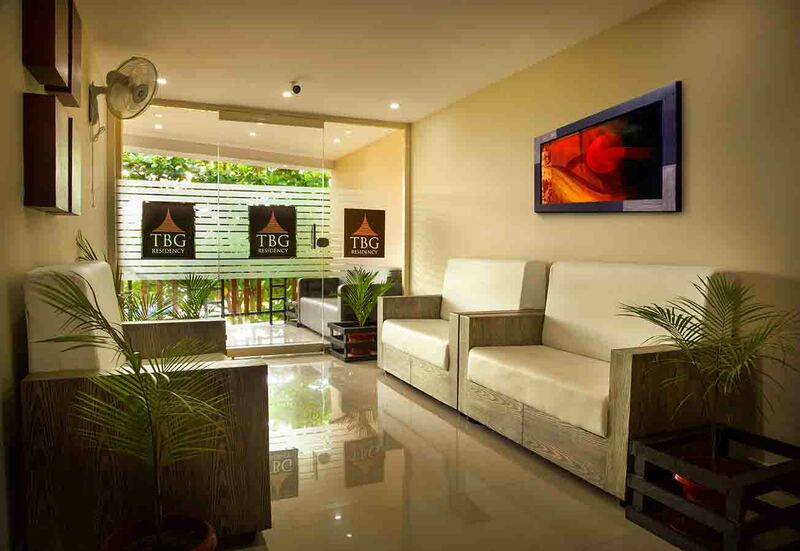 Travel Desk at TBG Residency is established to make the best companion for you. 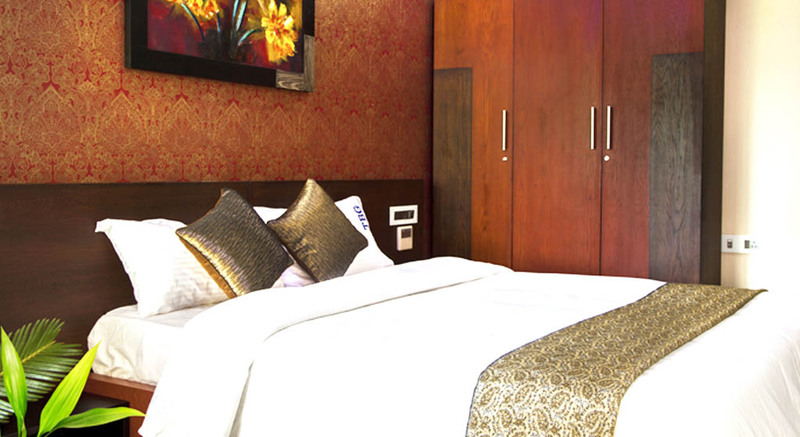 We make our best possible efforts to make your stay a pleasant experience. All domestic and international airline tickets can be booked at the travel desk. 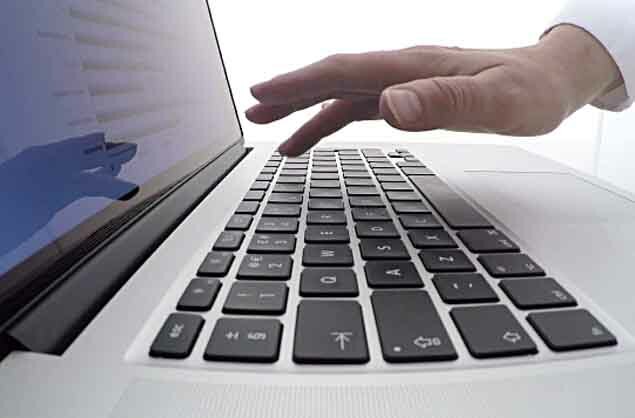 Bus and Railway ticket bookings are also available to help make your vacation an easy one. Besides these all we also arrange taxi's for your travel requirements. A wide variety of taxi's are available with our TBG Residency. The fleet of taxies include Suv type,Muv type and bus., all of which are available with A/C and Non A/C option. 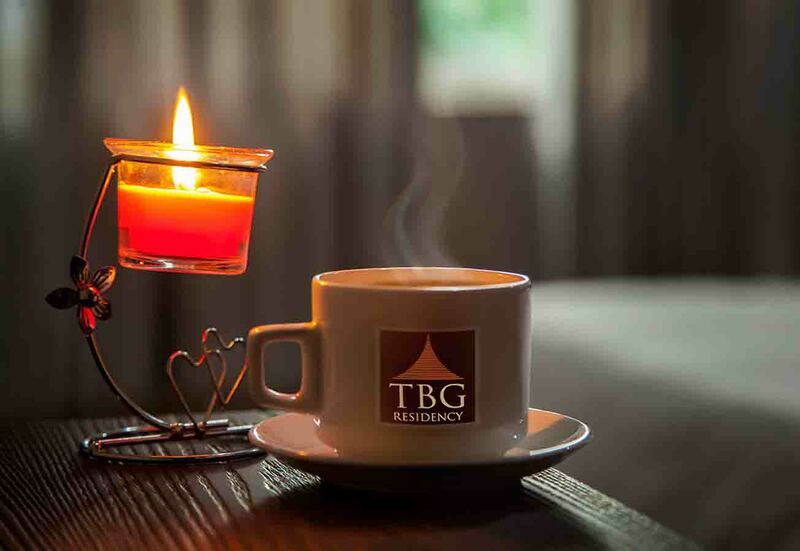 TBG Residency is an exquisitely appointed Eco friendly Residency, which features all the necessary comforts and services holiday makers and travellers seek.For your peace of mind and independence, a private electronically operated safe deposit box is available and located in the wardrobe of your room. Directions for operating it are on the safe deposit box itself.